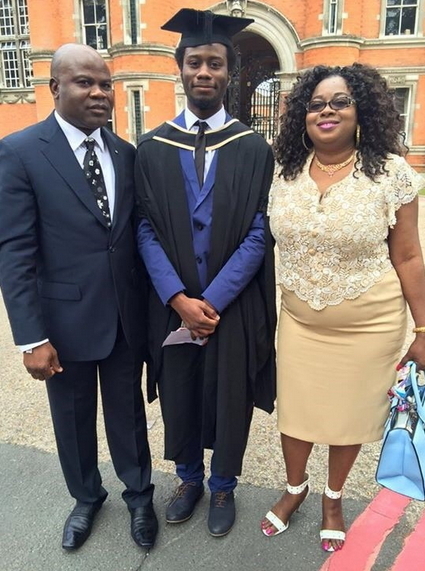 A Nigerian boy has made history at the Royal Holloway University in London. 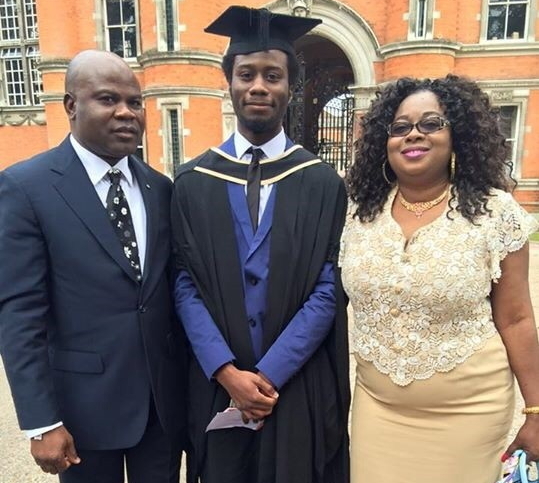 19-year-old Evance Ochuko Ivuwurie Jnr broke a 166-year-old record at the aforementioned University when he emerged as the first youngest First Class Graduate in Economics. The trail blazer who hailed from Abraka in Ethiope East LGA of Delta state is the son of Hon Evance Ivwurie, a representative of Ethiope East Constituency at the Delta State House of Assembly under Labour Party. I am a wisher of say I am sabi book reach this boy. 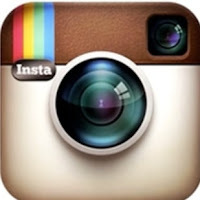 My father poor but his father rich, even to be honour. Na politics. Congratulations, Evance Jr. God bless and protect you to fulfill your destiny. You shall live a long, fruitful life to the glory of God. You shall be useful to your community and bring honor to your family, country and the nations at large. Your parents will not bury you in Jesus’ name. You shall soar higher and never come down. I receive the same for my children by the grace of Jehovah. Well done, boy! You have done Nigeria proud. MR and MRS Evance, your joy will not turn to sadness in the mighty name of Jesus Christ(AMEN), you make a good history for Nigeria sofar please dont go back and try to mentain that good name you have build. The youngman is blessed with a solid brain. Never knew Crazy Evance had such a grown up son. The dad is a rugged man. Ask anyone from the abraka axis. I know he will be a son of one politician from Nigeria. economics? we need scientists enough of economists like ngozi okonjo iwuala.